Preventing patient risk is perhaps the most important goal for any pharmaceutical manufacturer. The quality of a drug substance or product is directly linked to where and how it’s made. As a result of the gravity of production, management must ensure that process variation is eliminated, consistent quality is guaranteed and there are no threats of defects that may potentially harm patients or interrupt supply. To assure quality, Servier takes a holistic approach, bringing people, process and policy together to create an efficient, agile QA/QC culture. The success of every company developing and producing finished drug product, active pharmaceutical ingredients, excipients or raw materials is dependent on an institutionalized quality effort. Quality assurance/quality control (QA/QC) is an essential element of operational excellence. Assuring product quality across a drug manufacturing organization requires an intensive effort, including the martialing of a broad range of company resources and personnel. In any commercial drug manufacturing environment, quality has many challengers along the production/processing continuum. Chief among these challenges is to be capable of managing variability in process for any drug manufacturer’s QA/QC effort. It is clearly understood that the organization must detect process drifts and prevent product defects to avoid facing risk from many quarters and exposure to a broad range of unacceptable liabilities. Strong process design and control strategies at the line level are certainly a part of it, but a robust quality regime and the institutional framework to support an effective quality management system (QMS), quality risk management (QRM) approaches and a continuous improvement program is critical to managing risk and sustaining product quality over the long run. Variability can arise from many sources, like variation of active pharmaceutical ingredients and excipients, the improper characterization and control of incoming materials, technical issues regarding equipment or poorly written standard operating procedures (SOPs) that can generate human error. It is incumbent on the quality organization to understand process excursions and support an effective and documented corrective and preventive actions (CAPA) program to prevent them from occurring again. Other sources may include risk management practices and data integrity issues. A sustainable, high-performing quality regime seeks transparency and collaboration from all facets of the organization, spanning operations, procurement and executive management. In managing for quality, Servier’s main goal is to prevent any risk to the patient; it does this from a foundation built on continuous improvement. A focus on quality also requires an interdisciplinary approach that promotes collaboration and institutional culture. Servier’s QA/QC effort has a distinct operational/manufacturing operations bias and features interdisciplinary quality management system teams from each Servier facility. Local teams are managed through a core, corporate QMS team that ensures consistency of QA/QC activities across Servier’s manufacturing operations. Servier quality relies on a proactive quality system review (QSR) process based on audits, process data analysis, equipment condition, periodical review of internal and external sources of data or inputs for QRM. The goal in identifying and listing risks in this fashion is to assign priority and address it commensurate to its relative threat, the highest threat being anything that would potentially impact patient safety. An internal strategy is then defined, with the appropriate tools to manage CAPA response efficiently. Servier quality personnel, for example, are trained extensively to identify operational risk, and are provided the means to collect the best data before ultimately implementing the corrective process to fix the problem. It is essential for any drug manufacturer’s QA/QC effort to be capable of managing variation in process. 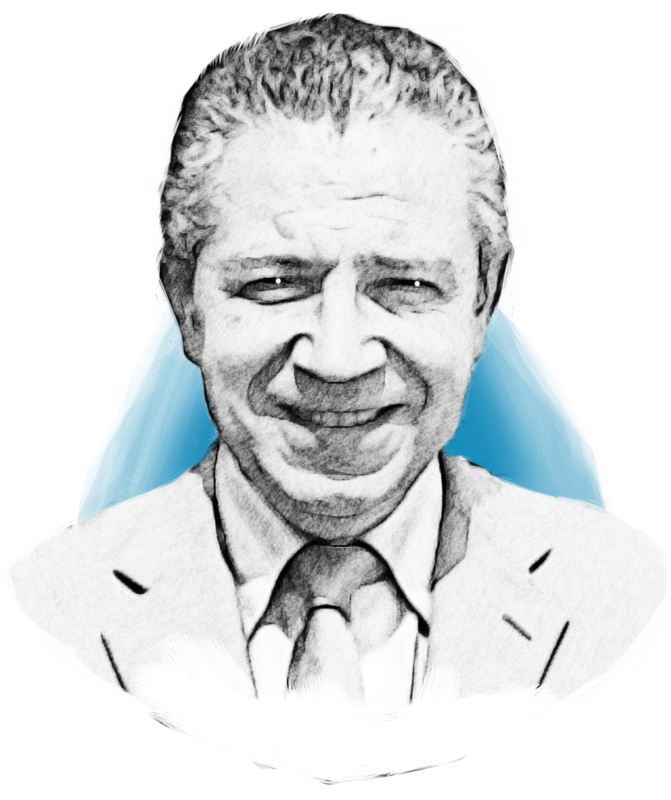 Few regulatory environments are as intensive and pervasive as those brought by the world’s prominent drug and consumer health agencies, FDA and the EMA chief among them. Proactive compliance at Servier manifests itself as a “Right First Time” ethic. Being proactively compliant means not waiting for an issue to decay, but to anticipate it, thinking ahead so that the organization can respond more efficiently with a high-performing response. Compliance strategy based on remediation can be shortsighted and become a drag on operations. To combat this, Servier’s corporate QMS monitors anticipated regulatory change in order to craft the best policies and cost-effective solutions. To emerge ahead of compliance, Servier’s quality team assesses regulatory guidance — as it arises, to determine the impact on operating units — especially those in regions that the QMS team understands will be expecting new or revised guidelines in the near future. Though it can be challenging, global compliance is an important prerequisite for any pharmaceutical manufacturer conducting operations internationally, and especially across a network of production facilities. In general, the rule is to comply with U.S. cGMP and EU GMP principles at a common level, and that applies to both fine chemical and pharmaceutical manufacturers, respectively. However, the global organization should never lose sight of how important it is to comprehensively involve the company’s compliance champions at the local level and to comply with local specific regulations. Organizationally, Servier identifies experts from their quality and manufacturing operations that have experience dealing with their specific regulatory agencies. Combining local expertise and central quality authority helps Servier manage its global compliance efforts effectively and assure the performance of its chemical and drug substance quality systems worldwide. Approximately 10 years ago, Servier instituted a comprehensive inter-site corporate audit program, which brings the company’s quality managers to perform audits together annually. During this time, the team reviews the performance of each of their eleven sites, with the end goal being to increase the harmonization of the total organization. Servier conducts its own audits of select facilities and then invites quality managers from those facilities to present their findings to colleagues. This effort has proven to be very effective in aligning corporate and local QMS. Indeed, Servier’s annual audit program is key in developing continuity. 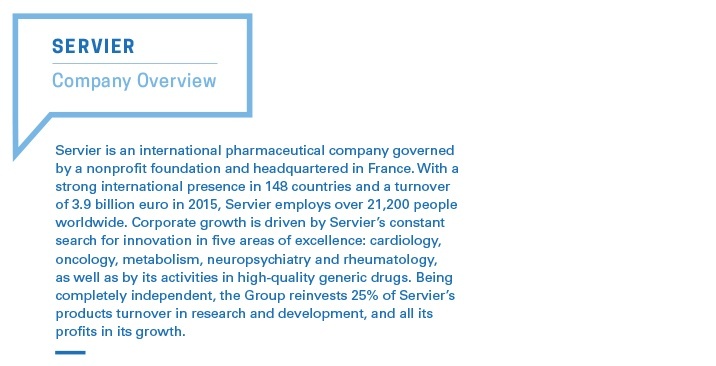 Ultimately, the performance of Servier’s quality systems are dependent on the connectivity and knowledge sharing that stems from the company’s collective, cross-discipline collaborative approach, policies that promote continuous improvement and feedback to guide the organization. These efforts cascade across the enterprise via best practice sharing and the promotion of QMS efficiency. Creating a world-class QA/QC effort takes time, though it cannot exist in a siloed, hierarchal organization that segregates business units (and people) while creating barriers to the internal collaboration critical to a robust quality effort.